Comment: Need the outside of my house painted I have a 2 story home about 1800 Square feet. Comment: Ext body paint needed for a single family ranch style home. Comment: need to repaint the interior of townhome, not very big, about 1000 square feet. Comment: I would like the exterior of my hours to be pressure wash and re-paint. Gibsonton Painting Contractors are rated 4.81 out of 5 based on 588 reviews of 41 pros. 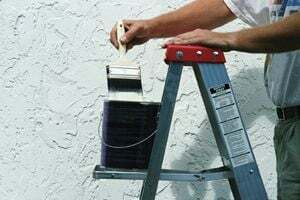 Not Looking for Painting Contractors in Gibsonton, FL?